This is an emergent reader with repeated text about blocks. 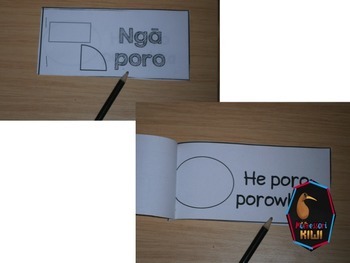 Each page talks about a different shaped block. 1 x blank copy for student to write full sentence. 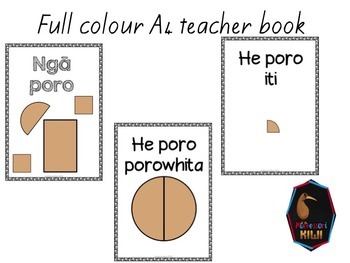 Student books are designed for easily assembly. Copy, staple, cut. 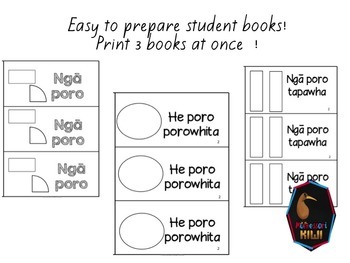 Print the pages (collate when printing), staple 3 times, cut, and you have 3 student books. Ka Pai! 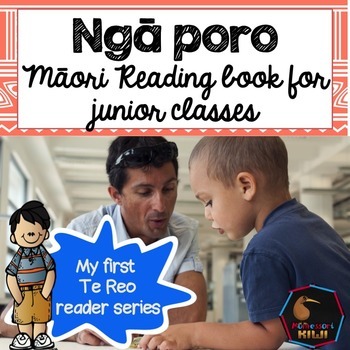 Help your students learn more than just lists of Maori words - help them integrate Maori language into their life! There are other books in this series. • Please go to your My Purchases page (you may need to login). Beside each purchase you'll see a Provide Feedback button. Simply click it and you will be taken to a page where you can give a quick rating and leave a short comment for the product. Each time you give feedback, TPT gives you feedback credits that you use to lower the cost of your future purchases – YAY! I value your feedback greatly as it helps me determine which products are most valuable for your classroom so I can create more for you.